Be very picky about the watch you wear. It carries more purpose than telling you what time it is. You can never have too many watches! 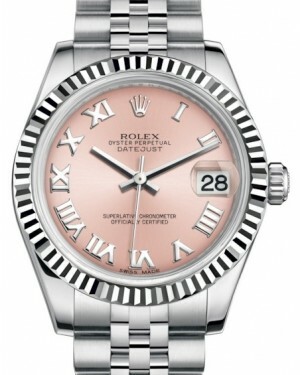 Different watches flow better with different ootds, events, and occasions. 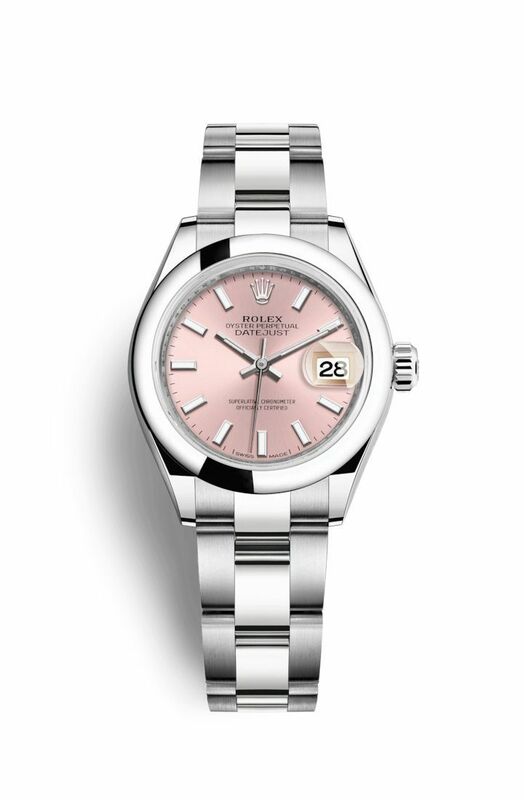 After working for a few years, maybe it's time to pamper yourself with the ultimate Rolex. A worthy and pretty investment. 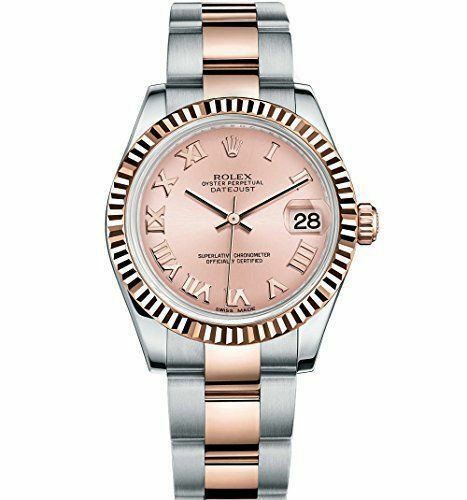 Which rose gold Rolex suits your style? 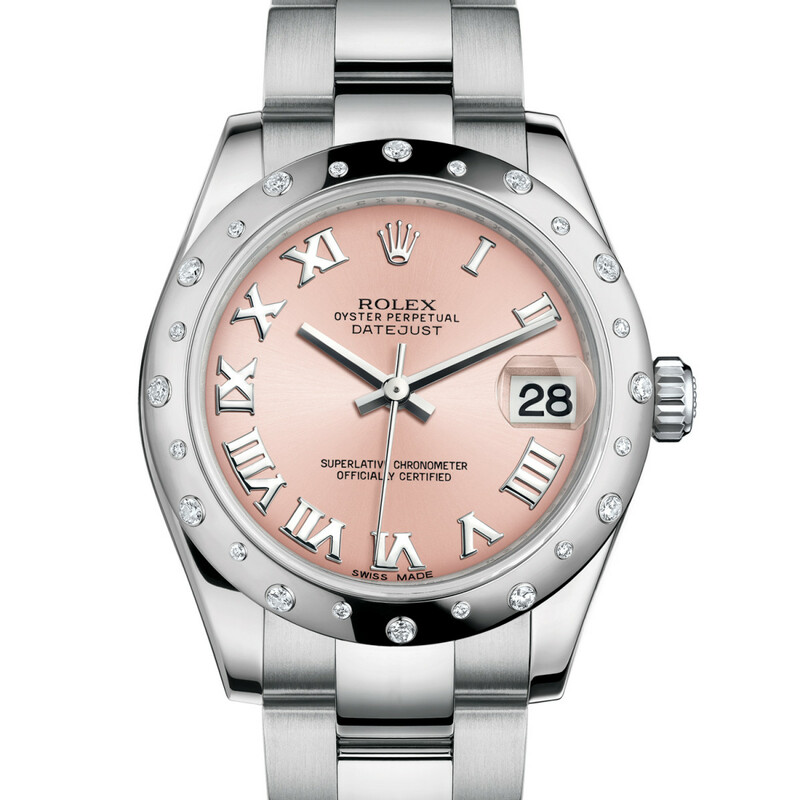 Even in jeans and t-shirts, you can still rock a Rolex watch #ootd. 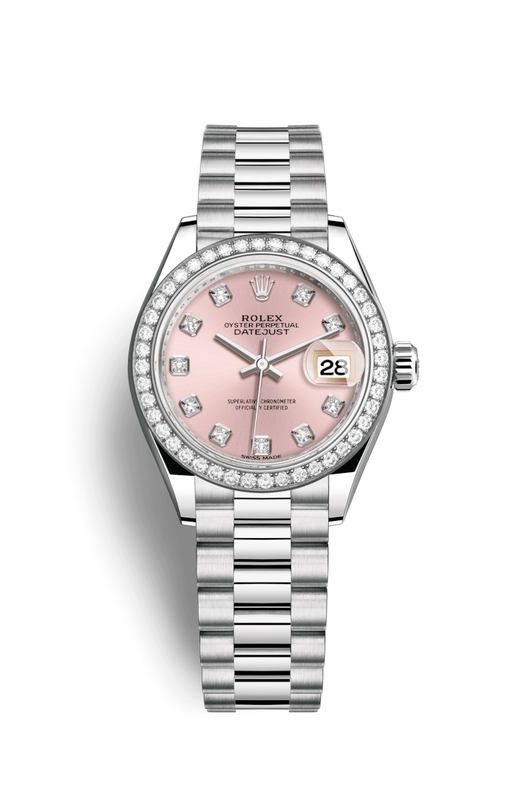 It elevates your entire style with a girly kind of elegance.